Before each concert, we share “Manny’s Musings,” thoughts from our Music Director and Conductor, Manny Laureano. 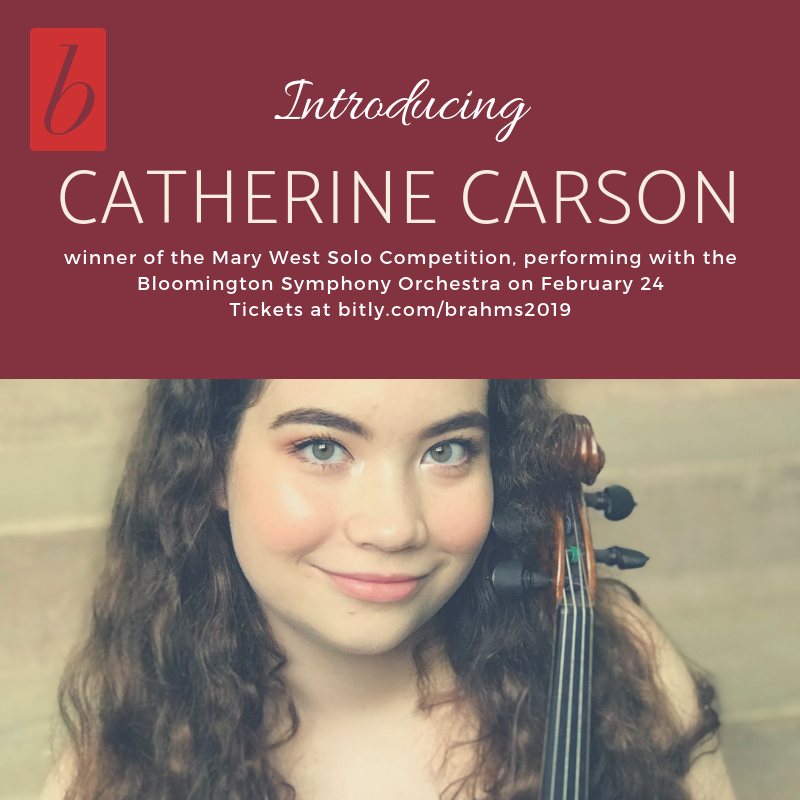 This is the second of three “Musings” that will be posted in advance of the BSO’s concert on October 11. Manuel de Falla (y Matheu) was born in Cadiz in 1876. Like Richard Wagner, he had a great interest in literary works and felt a pull between music and writing. Music won out but not surprisingly, as he was exposed to a great many musical events in his younger life. 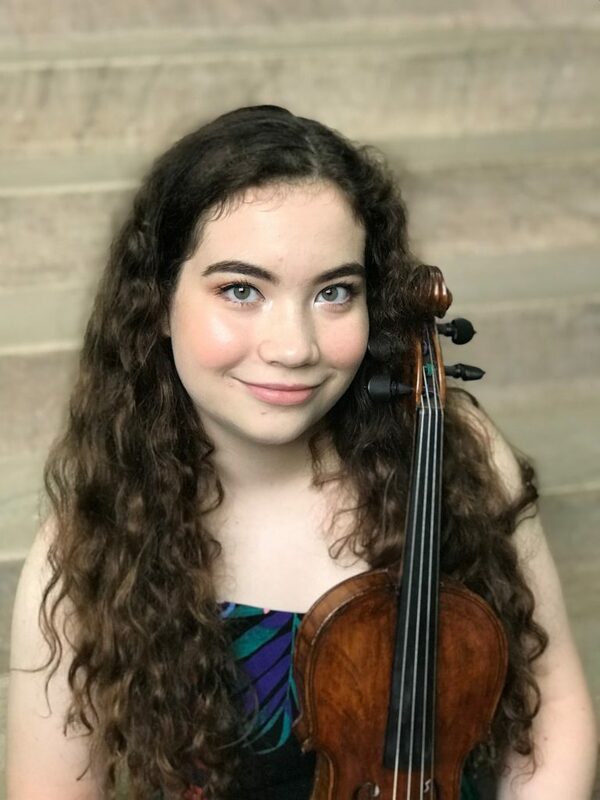 However, it was his admiration for the work of the Norwegian Edvard Grieg that pushed him toward wanting to be a proponent of Spanish music and its national character. His tremendous work ethic and self-discipline paved the way for that to happen. 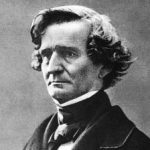 Ironically, it was the work and recognition he received from fellow composers in Paris that helped him establish a foothold in musical circles as the 19th century turned into the 20th. He began to crank out success after success until he finally achieved immortality with his ballet/pantomime El Sombrero de Tres Picos or The Three-Cornered Hat. The Second suite from The Three-Cornered Hat deals with the events in the latter half of the ballet. Essentially, the plot is farcical, dealing with stereotypical characters like the good miller and his wife, a lecherous and self-aggrandizing magistrate, and a bodyguard. Mistaken identities (the life-blood of theatrical works) and unrealistic situations that culminate in the powerful receiving their just desserts are the inspiration for Falla’s musical treat. Listen for the constantly shifting beat patterns that typify so much of the music from Spain. 6/8 time slyly becomes ¾ and vice versa. The sound of castanets tickle the ear as does the energetic restraint of Flamenco stylings. 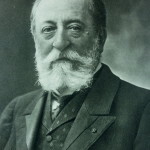 Camille Saint-Saens, born in Paris in 1835, was one of those Frenchmen for whom the captivating music of the Spanish tradition had great appeal. However, his contribution to this program comes through a different outlet. The source of the style comes from the island nation of Cuba, thus the title “Havanaise.” The Havanaise is typified by its rocking back and forth between a set of triplets and eight note duplets. The grouping is a gentle one-two-three, one… two, one-two-three, one… two. If it is reminiscent of the “Habanera” from the opera Carmen by Georges Bizet, then that is an astute observation on the part of you, the listener, as both rhythms come from the same source. Since music is prone to being the stuff of legend, a popular notion is that the crackling of a fire in a pit at a hotel provided Saint-Saens with the crisp Havanaise rhythm that typifies the work. Of course, the violinist, Rafael Diaz, to whom the work was dedicated was, after all, a Cuban. 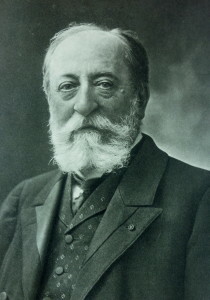 Legend or not, Saint-Saens had a winner on his hands and the work was immediately popular.